Perfect scheduling of your hair care procedures is very important for healthy treatment of your hair. It is very important to match correct timing and ideal products in order to receive perfect result and have healthy, strong, and silky locks. According to “Chicpin.com” website, the key to achieving great healthy locks is designing your personal hair treatment program. By doing this you will achieve great results in less time. You will have healthy hair and good mood. So, let’s start. Make sure to include all of the following to achieve the best results. Remember that hard work brings double profit. Though all of us wash their hair, many of us do it in a wrong way. This of course cant benefit to the health of your hair. To wash the hair correctly you should apply small amount of shampoo to your hair. Massage your hair gently until you form the foam hat around your head. Rinse the hair with warm water. Then rinse again for a minute only with the mildly hot water. It opens up the cuticle of the hair to help the conditioner absorb. 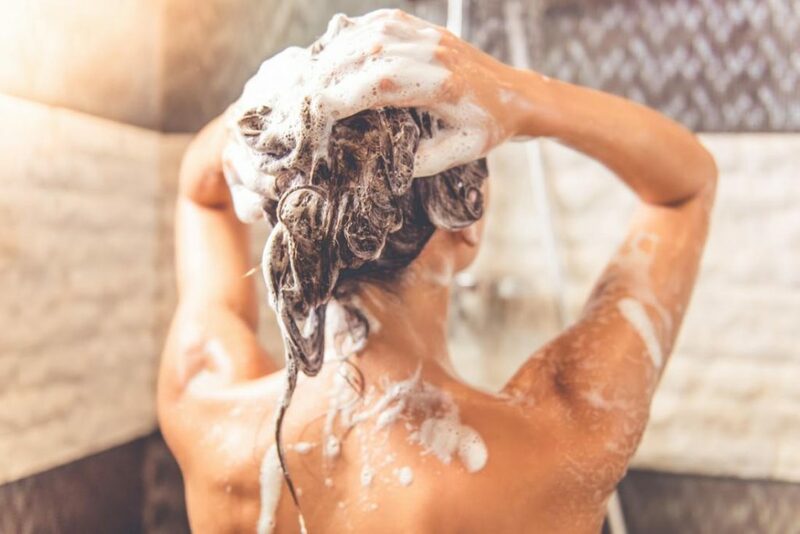 You should wash your hair 3 times a week at least. If you can manage it, make hair washing your daily routine. 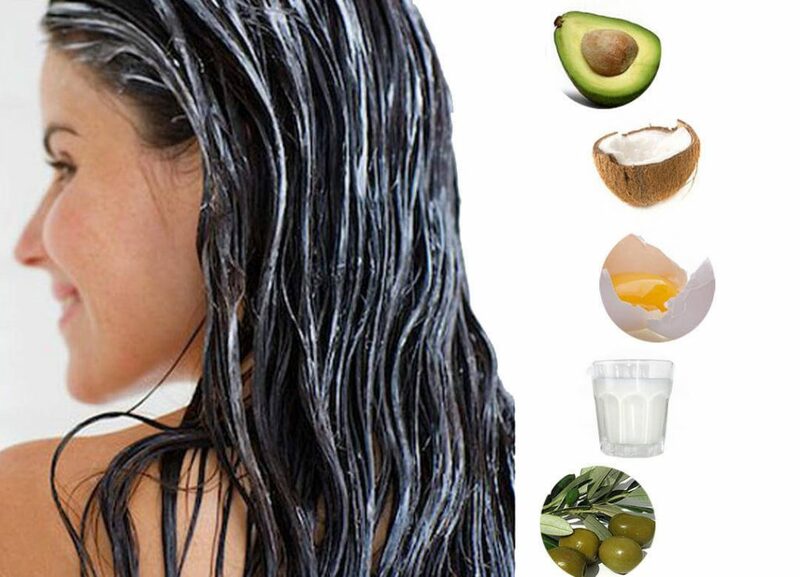 By doing so you ensure cleanness of your hair that is the first step to its health. This section of hair treatment is usually omitted by the greatest part of people. But it is wrong. Conditioners were made to let you easily comb your hair, protect hair from frizz or pulling during the blowdrying and combing. Let your hair air dry or make a blow drying. Hair masks and serums are usually applied with, or instead of the conditioner. They are used to eliminate frizz, add volume, or improve state of hair health. Rinse the hair and let it air dry. Blow drying is very important in hair care schedule because it is one of the most used procedures in our everyday hair care routine. You shouldn’t blow dry your hair every day. Establish blow-dry-free days for your hair. It will most certainly thank you for this. You should towel dry your hair completely before blow drying. You shouldn’t blow dry soaky wet hair. Remove moisture first, and then switch to a cool setting to lock in shape and curl. You should dry the bottom part of the hair first because otherwise you may have damp hair underneath of the over dried one. 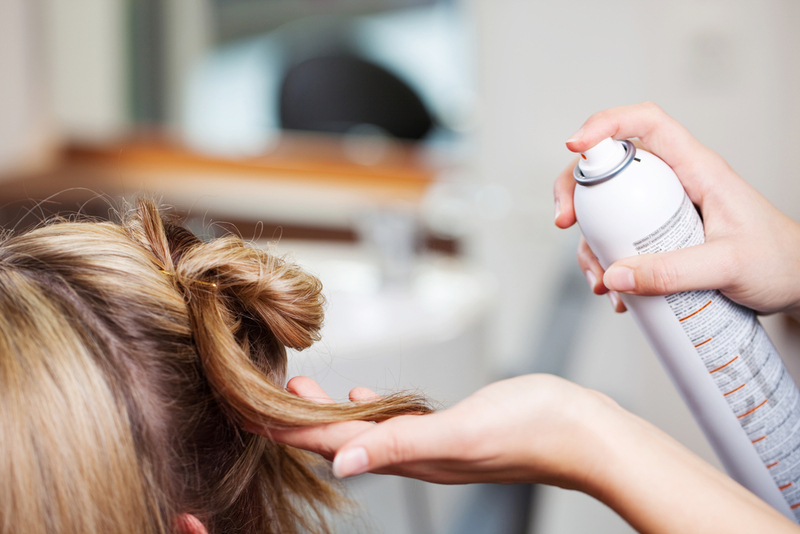 You shouldn’t bring blow dryer closer than feet to your hair, or you will over dry the scalp. Styling is one of the essential parts of the hair treatment when we speak about our overall image. By styling I mean applying of the styling products and creating some shape of your hair. It includes straightening, curling, updoing, plaiting, braiding, and so on. Styling shouldnt be done everyday, as it is most harmful for our hair. 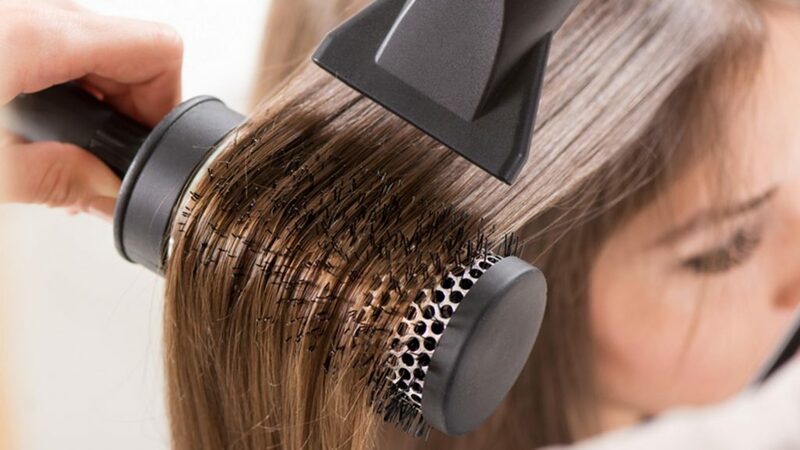 Your hair needs the same days off as with the blow drying. Be careful with applying hot tools like straightening or curling irons. Take care to follow all instructions and use recommended temperature set. Styling products like mousse or wax should be washed out before going to sleep, or in the morning you will have the most dreadful tangles youve ever seen. Haircuts are essential for every one with no regard to the length of hair. Moreover, the longer the hair the more important it is to trim the ends regularly. 6-7 weeks for long haircuts. This schedule will ensure that you will be able to create perfect healthy, smooth, and silky hairstyle. From now on, forget about bad hair days.